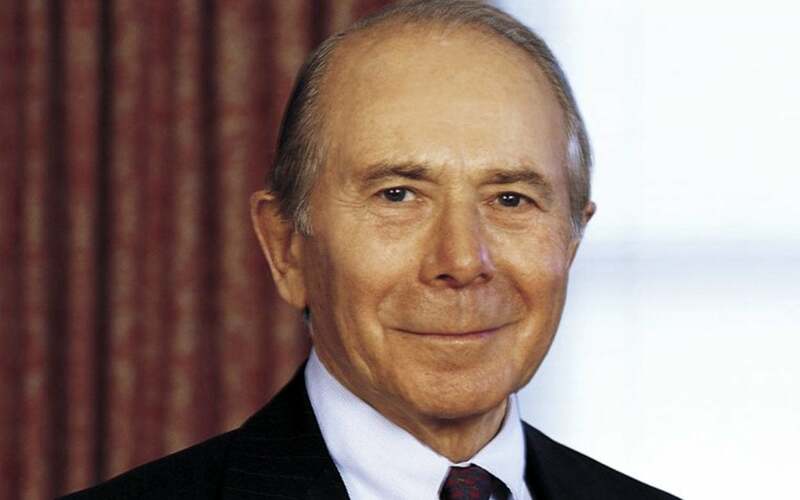 Maurice “Hank” Greenberg is a leading supporter of biomedical research through the Starr Foundation, AMDeC Foundation, and his own personal generosity. Hank’s $100 million commitment to the Starr Cancer Consortium is strengthening cancer research at five outstanding New York-area institutions: Cold Spring Harbor Laboratory, Weill-Cornell Medical College – Rockefeller University, Memorial Sloan-Kettering Cancer Center, and the Broad Institute. This funding has enabled new collaborations among these institutions to advance novel programs on the understanding and treatment of cancer.Currently, Mr. Greenberg is Chairman and CEO of C. V. Starr and Company, a global investment holding company. He retired as Chairman and CEO of AIG in 2005 after more than 40 years of leadership that created the largest insurance company in history, and generated unprecedented value for shareholders. Mr. Greenberg served on the Board of the New York Stock Exchange, the President’s Advisory Committee for Trade Policy and Negotiations, and The Business Roundtable. He is past Chairman of the Federal Reserve Bank of New York, Chairman Emeritus of New York-Presbyterian Hospital and the New York-Presbyterian Hospital Foundation, and is a member of the Board of Overseers of the Weill Medical School of Cornell University. He is Trustee Emeritus of The Rockefeller University, Life Trustee of New York University, Trustee of The Manhattan Institute, and Chairman of the Academic Medicine Development Company (AMDeC) and is an Honorary Trustee of The Museum of Modern Art and was a Trustee of the American Museum of Natural History. His numerous affiliations include former Chairman of The Asia Society, founding Chairman of the U.S. Philippine Business Committee and Vice Chairman of the U.S. ASEAN Business Council, Honorary Vice Chairman and Director of the Council on Foreign Relations, former Chairman and current member of U.S. Korea Business Council, Vice Chairman of the Board of Directors and member of the Executive Committee of the National Committee on United States-China Relations. Mr. Greenberg served in the U. S. Army in Europe during World War II and in the Korean conflict, rising to the rank of Captain. He is a recipient of the Bronze Star. Mr. Greenberg received his prelaw certificate from the University of Miami and an LL.B from New York Law School. He was admitted to the New York Bar in 1953.